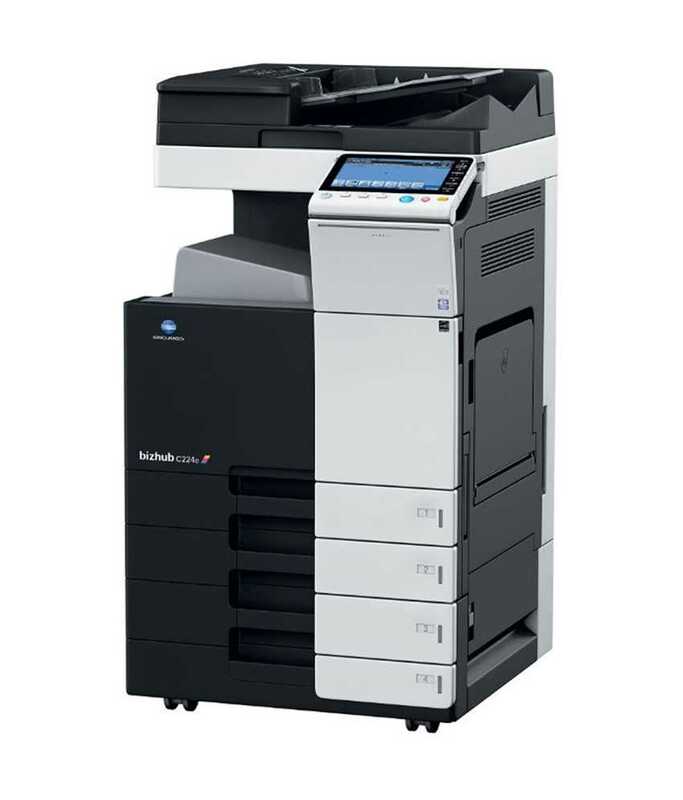 Here at Nationwide Copiers, we offer photocopiers, printers, photocopying solutions, photocopying repairs, photocopier maintenance, photocopier leasing, photocopier rentals, device driver support, printing solutions, photocopier sale and affordable photocopiers to clients throughout Milton Keynes and the surrounding areas of Buckinghamshire. If you’d like to find additional information on the products and services that we offer further, be sure to get in touch with our experienced team today. We’d love to hear from you and assist you in any way we possibly can. We’re truly blessed with a fantastic team of experts here at Nationwide Copiers, all of whom strive to achieve perfection with every single one of the products and services that we offer. This is one of the main reasons why we firmly believe that we should be your first and only port of call for photocopiers, printers, photocopying solutions, photocopying repairs, photocopier maintenance, photocopier leasing, photocopier rentals, device driver support, printing solutions, photocopier sale and affordable photocopiers, anywhere in Milton Keynes or the surrounding areas of Buckinghamshire. Whether your requirements are for a stand-alone low volume photocopier or a large format full colour multi-functional networked system, we’re committed to providing all of our customers with high quality service form the initial contact through to after sales ongoing support. This helps to ensure minimum downtime of your print networks. - Professional Team: We have a really professional team of experts here at Nationwide Copiers, all of whom strive to achieve perfection with every single one of the copying services that we offer. - Highly Experienced: We’ve been operating in Milton Keynes for many years now, meaning you can rest easy with the knowledge that you’re in good hands with our experienced team. - Passionate: As we’ve mentioned above, we’re very passionate about what we do and the services that we offer throughout Milton Keynes and the surrounding areas. - Competitive Prices: We are proud to say that we offer competitive prices on all of the services that we offer throughout Milton Keynes and Buckinghamshire, such as photocopiers, printers, photocopying solutions, photocopying repairs, photocopier maintenance, photocopier leasing, photocopier rentals, device driver support, printing solutions, photocopier sale and affordable photocopiers. 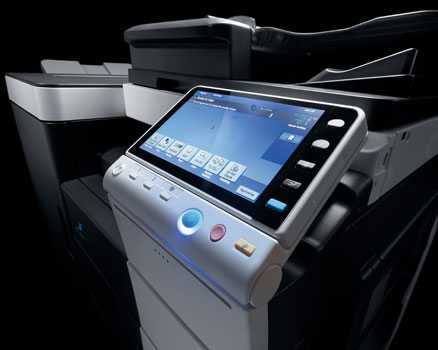 If you’d like to find out more reasons to choose us for photocopiers, printers, photocopying solutions, photocopying repairs, photocopier maintenance, photocopier leasing, photocopier rentals, device driver support, printing solutions, photocopier sale and affordable photocopiers in Milton Keynes, feel free to get in touch with our team. We’d love to help you! There are plenty of reasons to choose Nationwide Copiers when you require photocopiers and printers in Milton Keynes, Buckinghamshire. We believe that by giving you an honest, quality service today will enable us to keep your business tomorrow. Located in Buckinghamshire, we are independent distributors of digital business equipment, sales and service offering full national coverage via our office network of fully trained engineers. 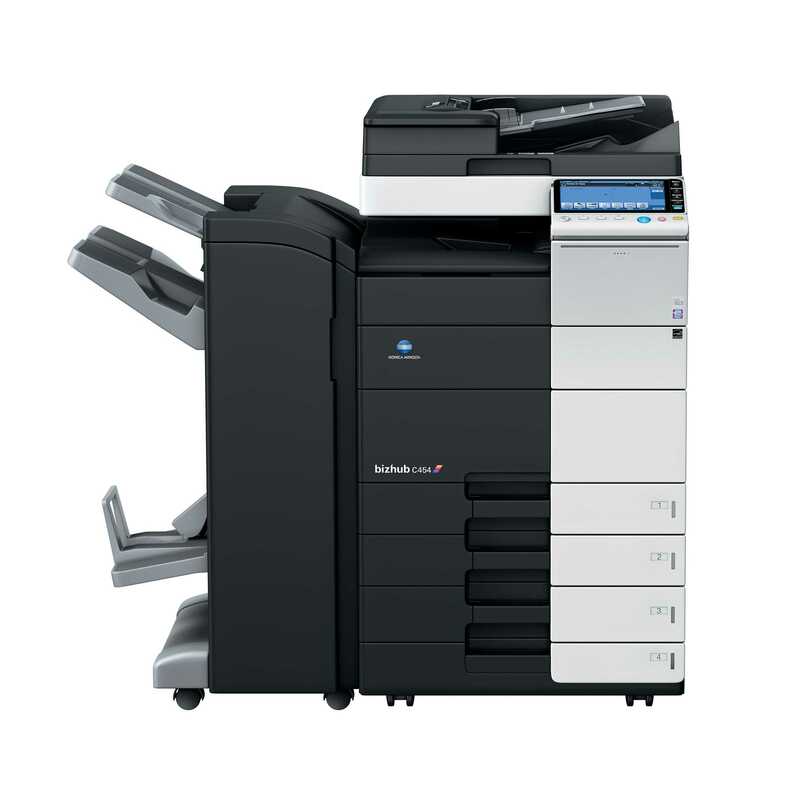 At Nationwide Copiers, we service and repair a wide variety of printers, photocopiers and faxes. 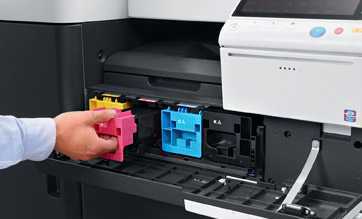 We cover most manufacturers from Konica Minolta, Olivetti, Ricoh, Develop, Canon, Kyocera Mita, Sharp, Riso and Lexmark. We vow to keep working until you’re completely satisfied, and then we continue working to ensure that your equipment run hassle-free. Retaining our customers is very important to us, which is why we nurture and care about you and your business. If you require additional information on the products and services that we offer further, such as photocopiers, printers, photocopying solutions, photocopying repairs, photocopier maintenance, photocopier leasing, photocopier rentals, device driver support, printing solutions, photocopier sale and affordable photocopiers, please don’t hesitate to get in touch with our experienced team today. We’re always here to take your call, deal with any enquiries and answer any questions that you may have regarding our fantastic products and services. Alternatively, you can take a look at our website to see a full overview of our printers and photocopiers, we’re sure you’ll love what you find.